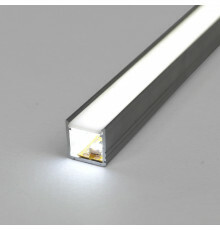 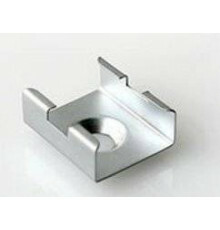 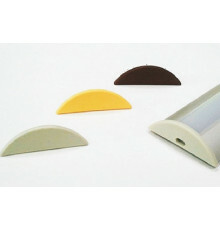 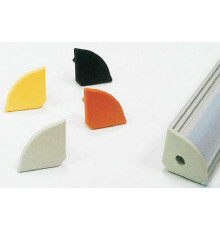 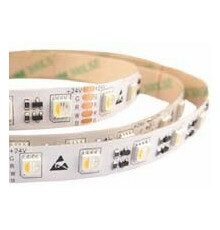 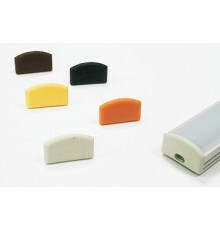 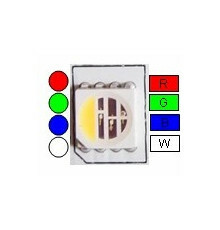 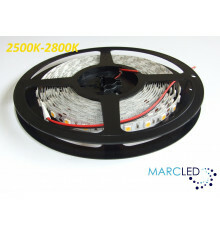 If you’re looking for the perfect lights for under-cabinet lighting, cove lighting, shelf lighting, pool lighting, deck lighting, or anything else requiring a reliable light source, these LED strips are just what you need. 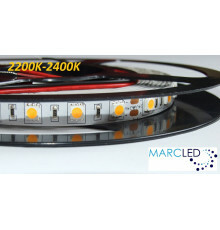 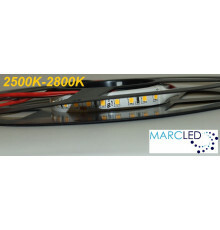 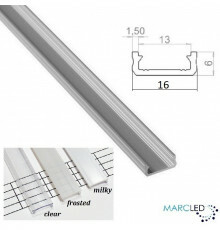 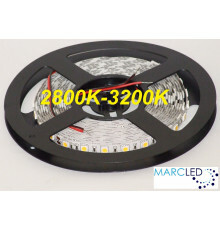 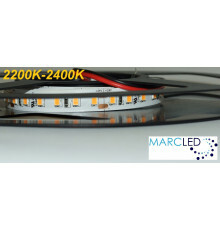 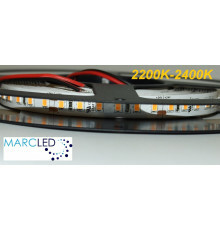 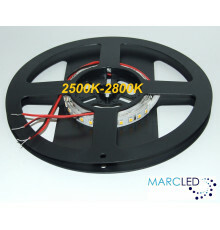 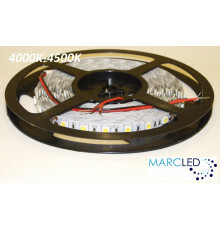 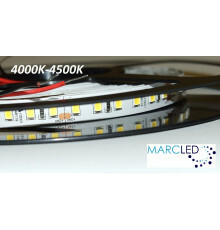 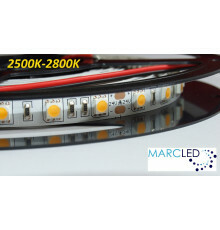 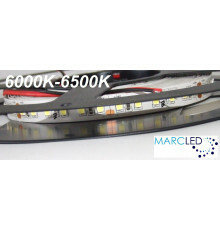 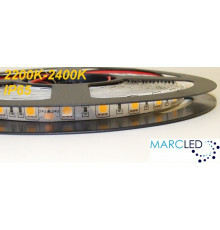 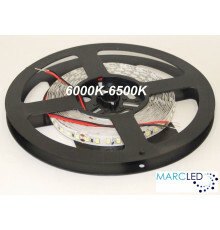 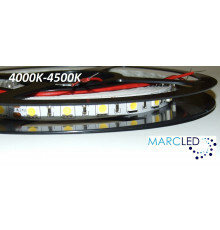 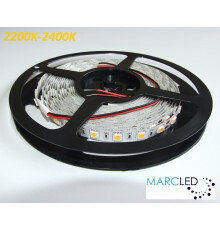 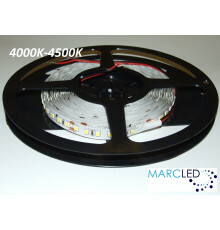 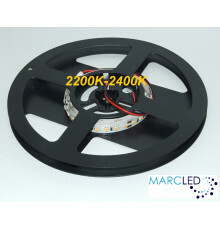 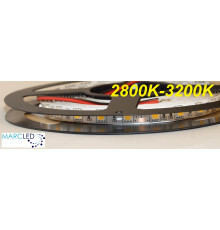 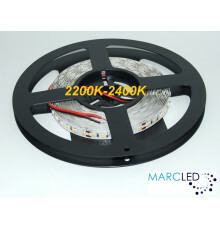 Available in a wide variety of lengths, colours, and light temperatures, Marcled offers an incredible selection of 24Vdc flexible LED strips, guaranteed to provide you with exactly the type of lighting you need. 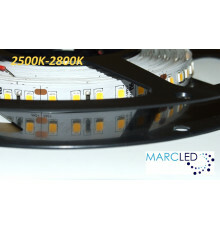 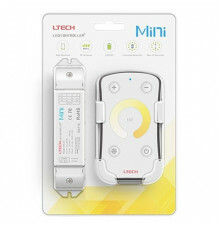 You’ll also find various accessories to make sure your lights work properly, including remote controls, circuit boards, and more. 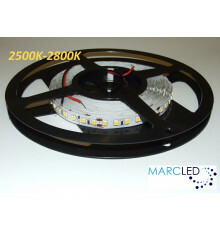 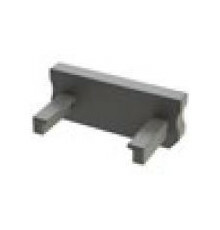 Input Voltage: 24Vdc There are 70 products. 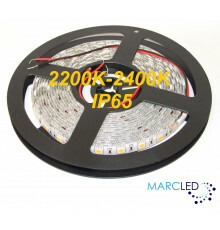 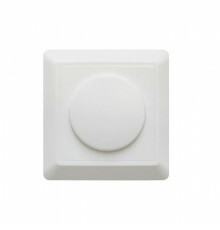 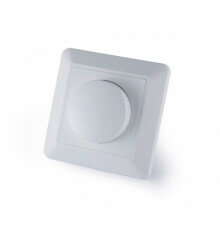 We offer a range of LED bulbs, lights, lamps, and a variety of other types of lighting, perfectly suited to any interior or exterior, including homes, offices, commercial building, gardens, and more.